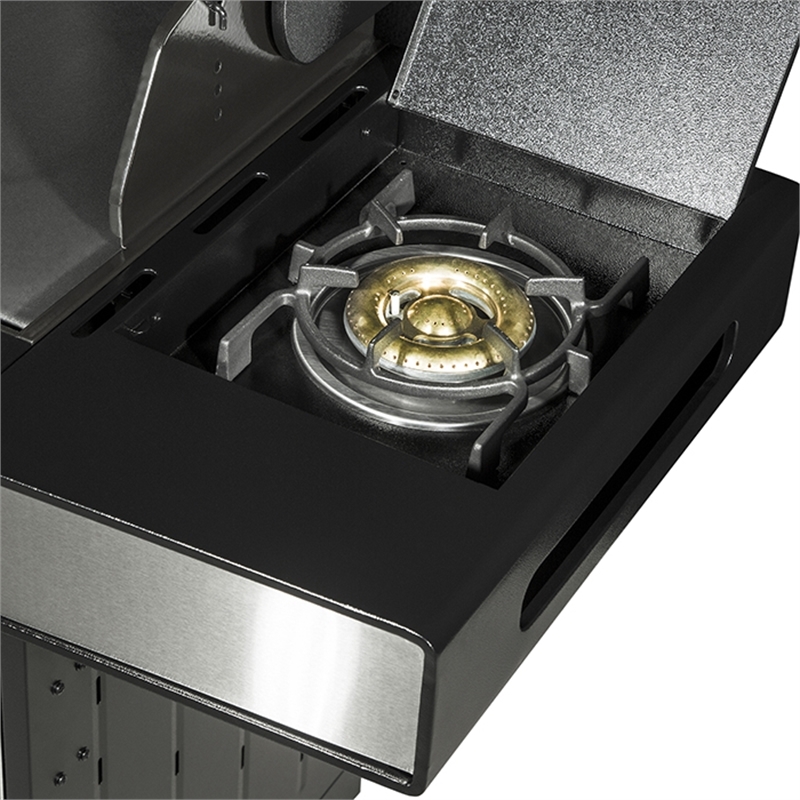 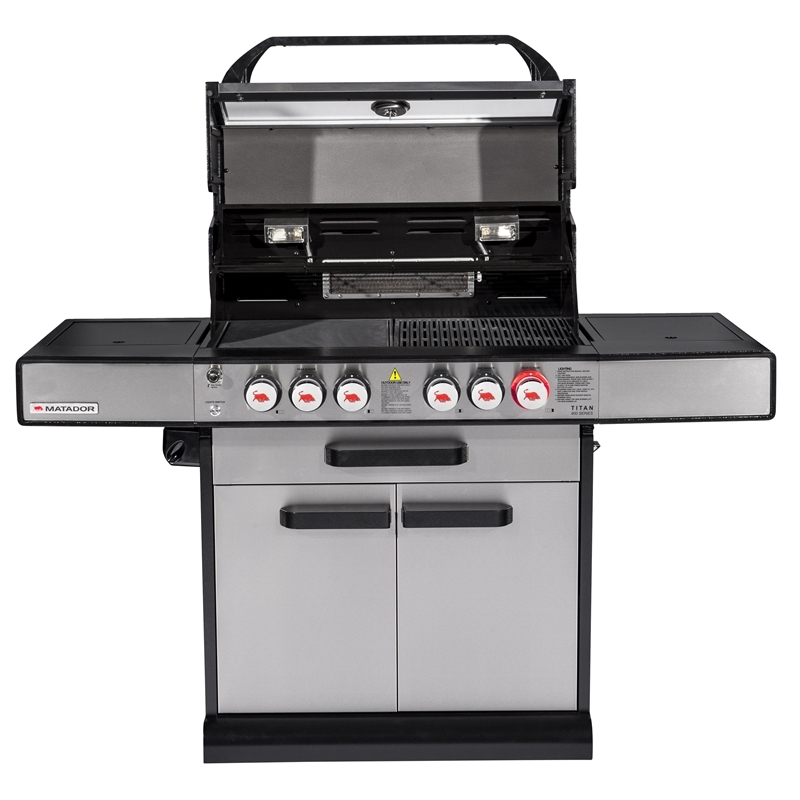 The Matador 4 Burner Hooded Titan BBQ with Side Burner features a new sear burner for high output cooking as well as built-in chopping board and ice bucket. 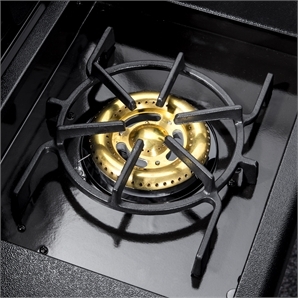 Fingerprint free 304 grade stainless steel construction with enamel cast iron burners and satin enamel cooking surfaces. 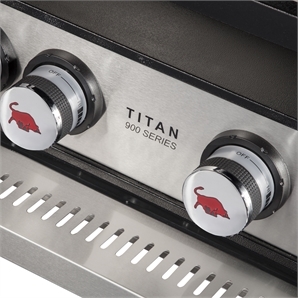 Zoned cooking functionality together with a temperature gauge and viewing windows make it even easier to cook your meal. 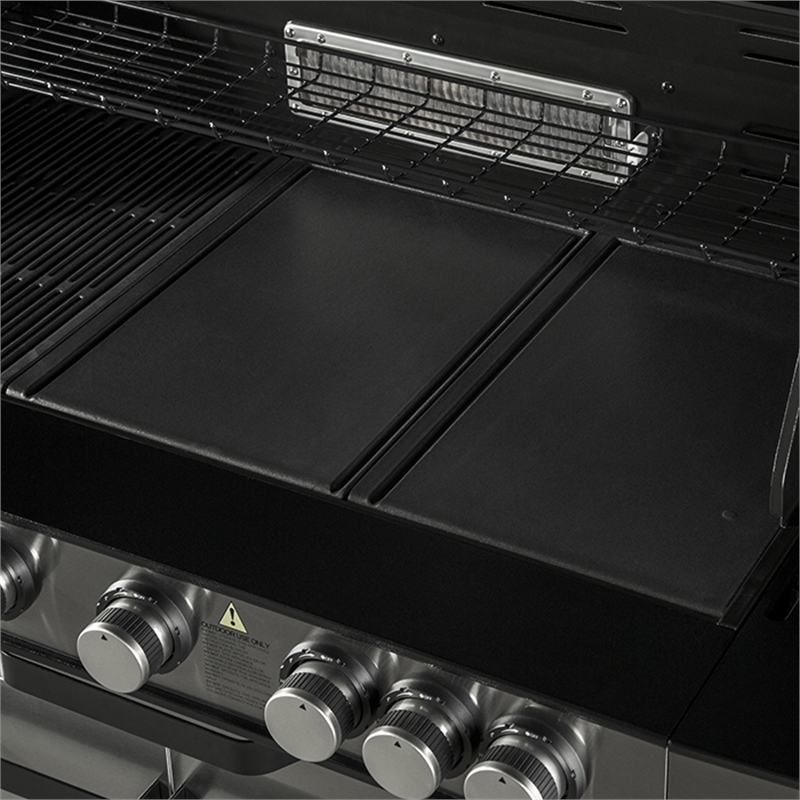 Soft close draws and double skin doors, together with a self-cleaning hood make this BBQ smooth and easy to use. 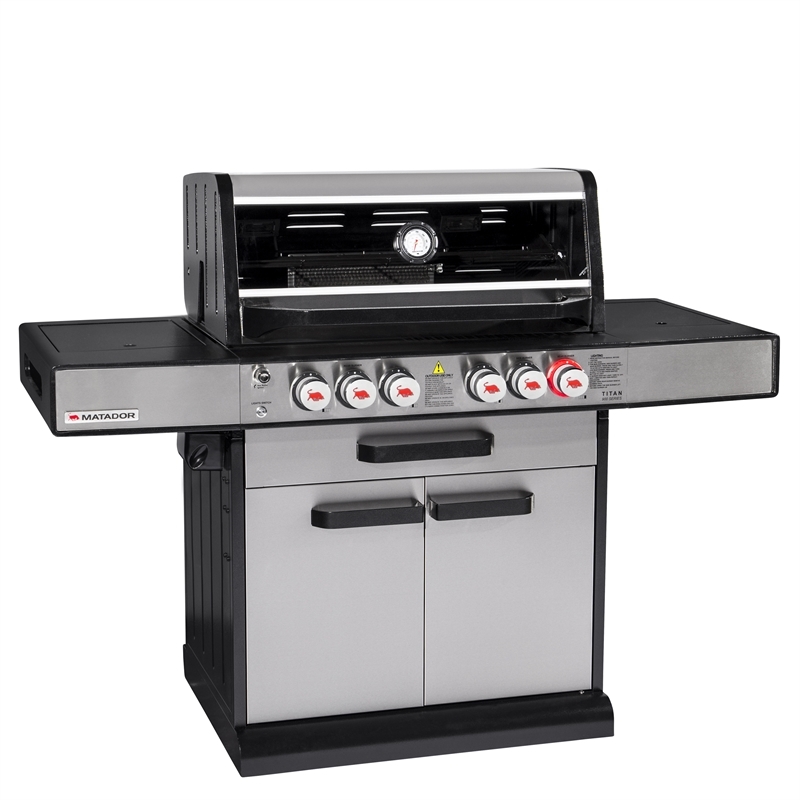 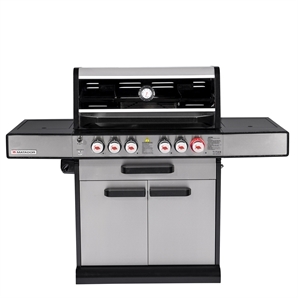 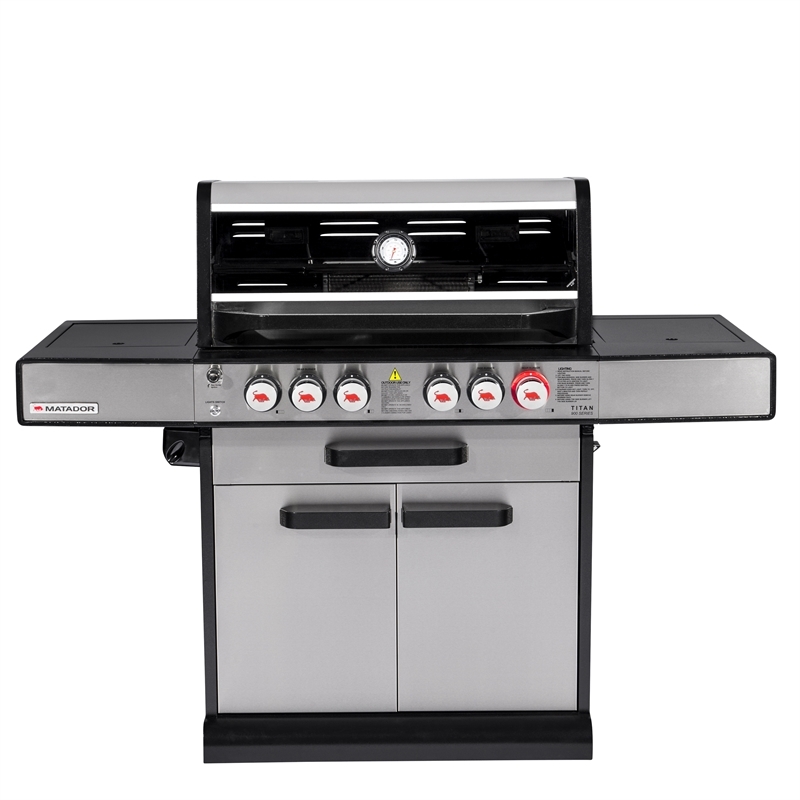 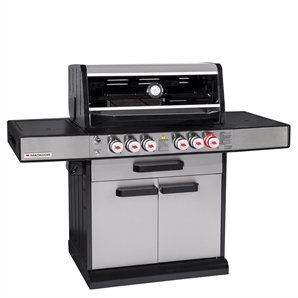 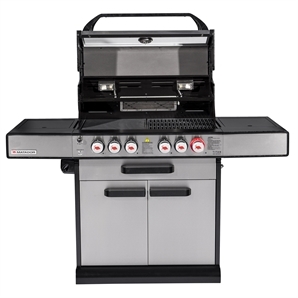 Also featuring a stainless steel flame tamer, enamel coated warming rack, bottle opener as well as backlit knobs and hood light, this BBQ has all that you need for BBQ entertaining. 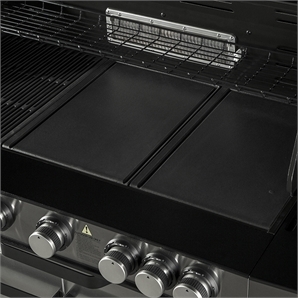 Radiant burners at the rear give you greater temperature control whilst cooking. 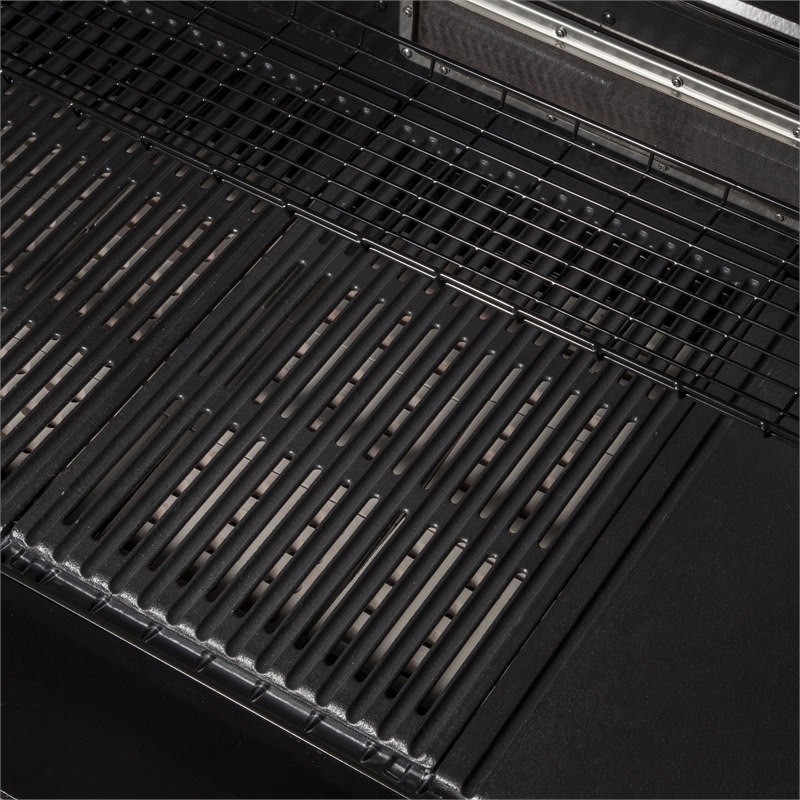 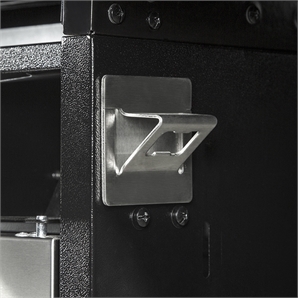 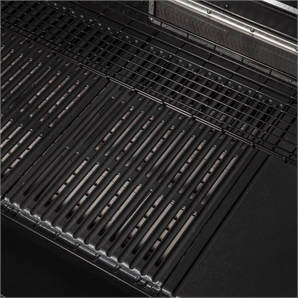 Double skinned soft close doors and drawers are another sign of the quality finish of Matador BBQs. 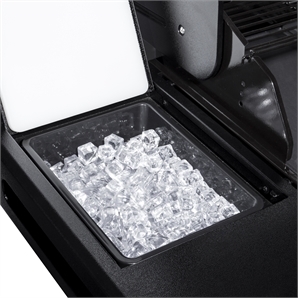 Let this warm, decadent dessert take your taste buds to another level.